January 20, 2016 anti-wolf legislation is on the move again in congress. 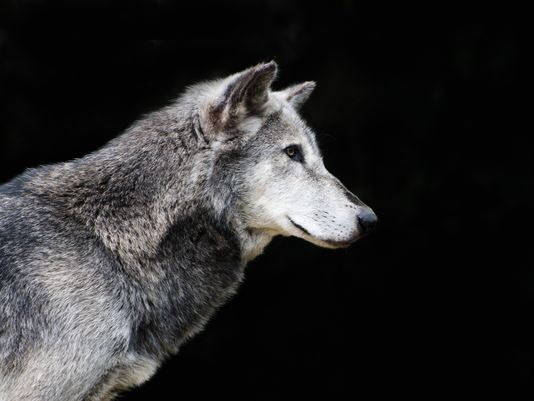 The Detroit Free Press reports Senate panel backs bill to drop wolf protections. WASHINGTON — A Senate committee has approved a Republican amendment to strip federal protection from gray wolves in three Great Lakes states and Wyoming. The measure also prohibits courts from intervening in those states on behalf of the embattled predator. Sen. John Barrasso of Wyoming sponsored the amendment to delist the gray wolf in Wyoming, Wisconsin, Michigan and Minnesota. The Senate Environment Committee approved the bill and it now goes to the full Senate. These states have proven they cannot manage an endangered species. Wyoming ordered wolves shot on sight. Minnesota used snare traps to strangle wolves. Wisconsin used dogs to hunt down wolves. Please take action for wolves in the Great Lakes and Wyoming states. Use this easy to use form Democracy.io to contact you representatives in congress. 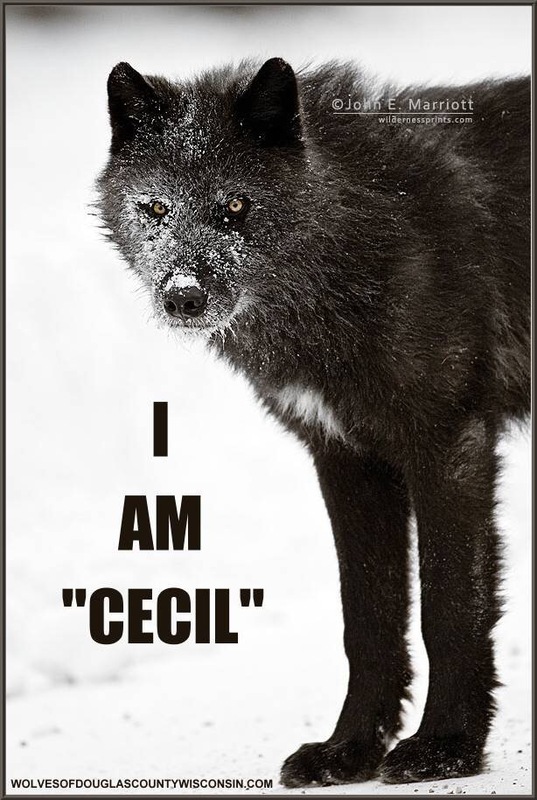 Ask them to oppose any legislation that calls to delist wolves in the Great Lakes and Wyoming. 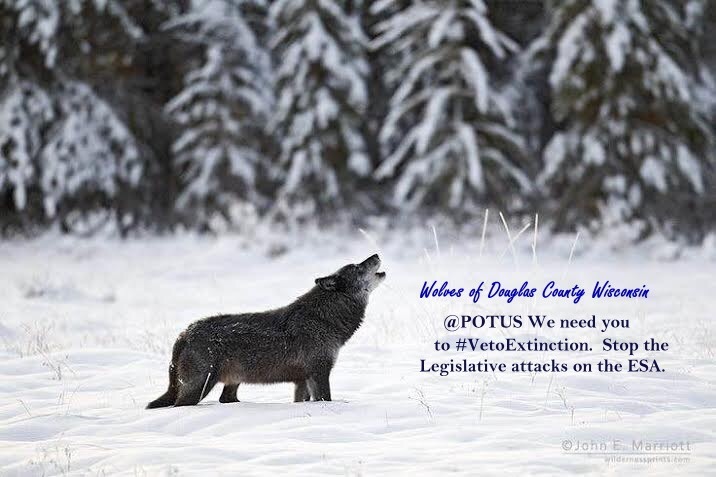 @POTUS We need you to #VetoExtinction. Stop the legislative attacks on the ESA. We cannot allow anti-wolf legislation to destroy the Endangered Species Act. It has saved tens of thousand of endangered wildlife, including wolves. Extinction is permanent! Please do not kill the wolves.